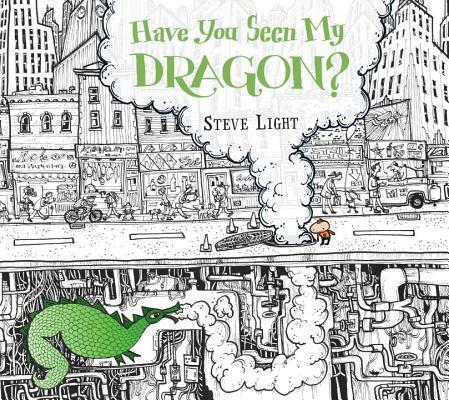 Steve Light, author & illustrator of HAVE YOU SEEN MY DRAGON? 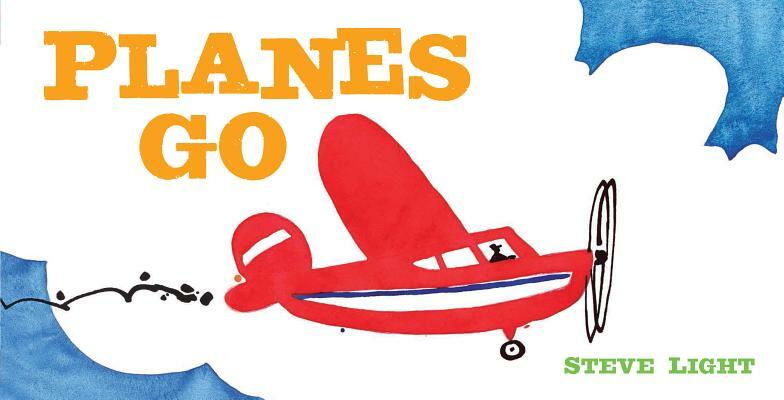 and PLANES GO, shows us some of the drawings he made as a kid and shares why, to him, it was crucial to draw every single detail. 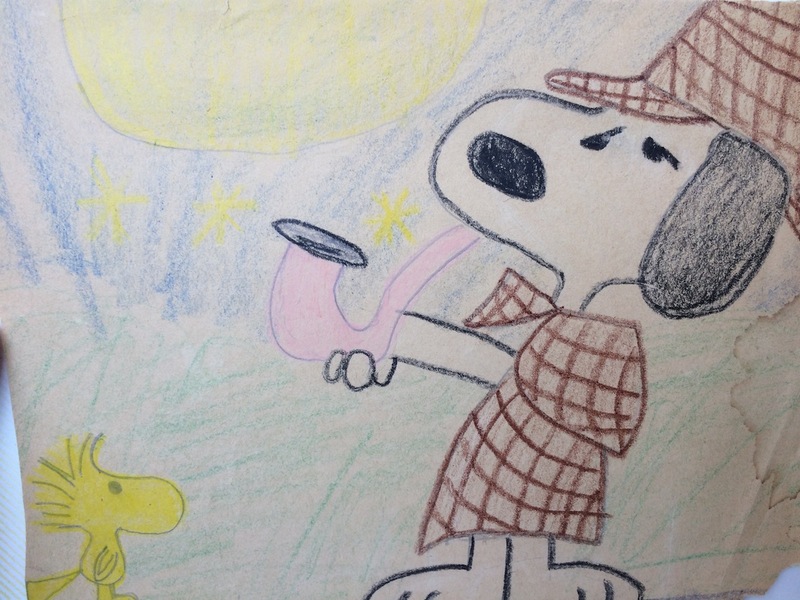 I was about age 6-8 when I really got into drawing. I have always been a HUGE Snoopy and comics fan. I used to look for things to “draw” which meant I was really copying other drawings. I think a lot of artists and illustrators do that when they are young and learning. But I always felt that I was not creating my own characters and really wanted to be able to draw stuff “from my head”. I remember being very proud of the monkeys because they were “MY” characters not copied from other things, but made up by me. 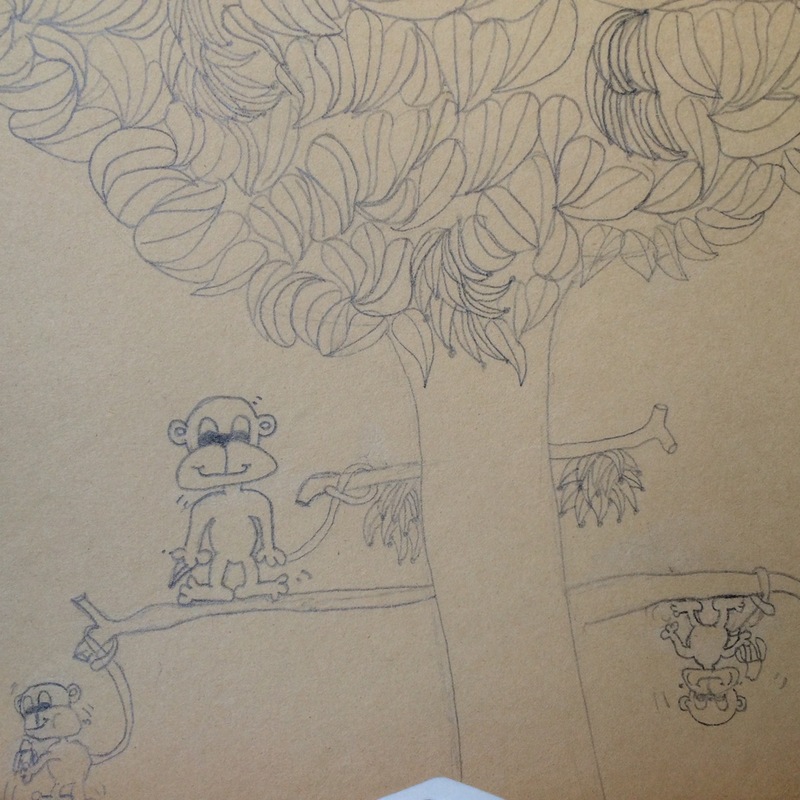 I drew every leaf on that tree–I still have that compassion to draw EVERYTHING in a picture!! If I’m drawing a building I want to draw every brick and every window because I SEE everything. Sometimes I even “see” what I imagine is inside the building and want to draw that. As a kid I used to look at drawings of trees in books and Charles Schultz’s drawings of trees and wonder why he did not draw ALL the leaves? Did he not see all the leaves on the tree? Now I know that he needed to do a comic strip a DAY and needed to save time and drawing every leaf would not add to the story. I always wanted to do a comic strip but never felt confident enough to do a joke or story EVERYDAY. I also never feel I am that funny. 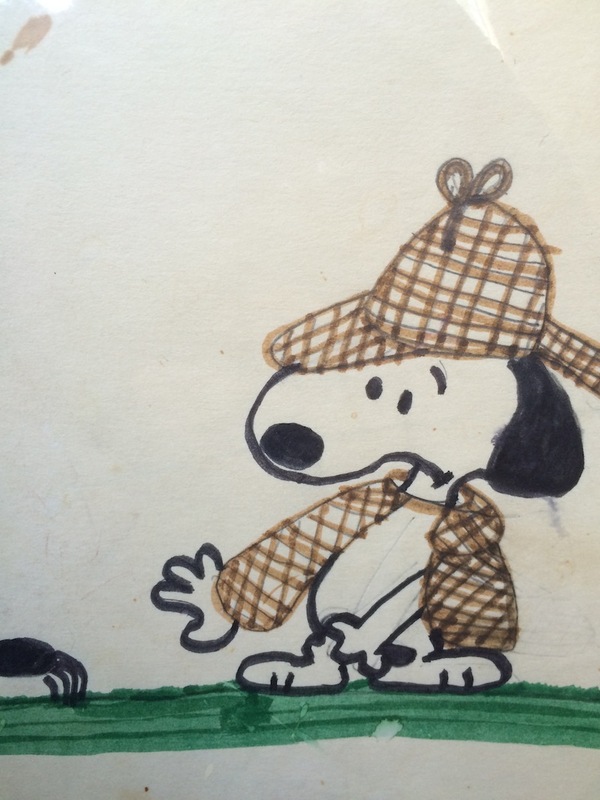 This drawing of Snoopy as Sherlock Holmes is one of my favorites from when I was a kid. I believe he smoked a bubble pipe back then. 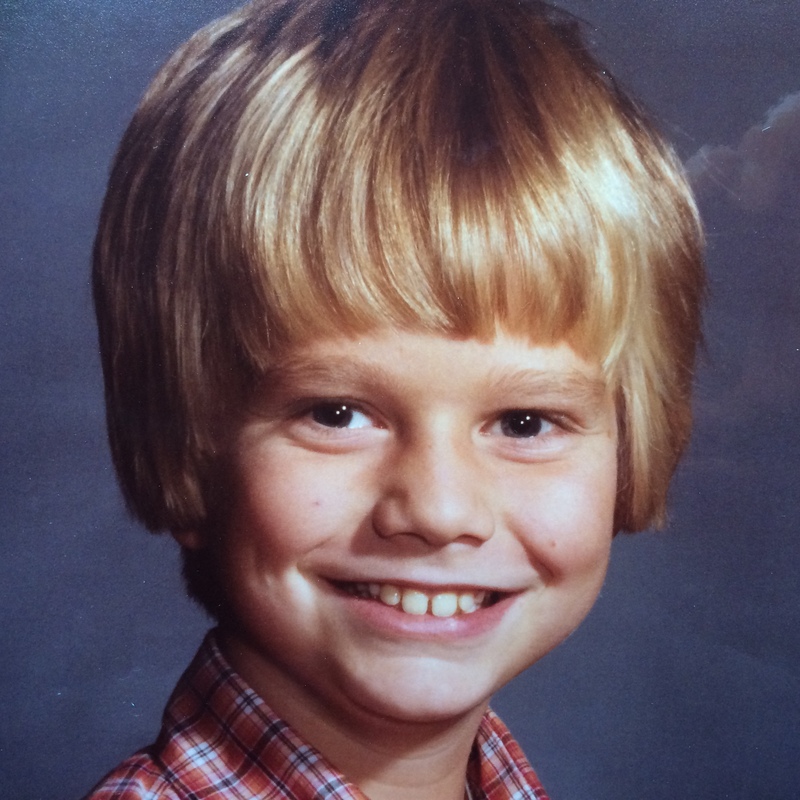 I just remember that my mom would come home from work with some manila folders and new pencils or pens and I would sit at the dining room table and draw characters from the Scholastic book club flyer or the comics page of the newspaper. Those are some of my happiest memories as a child. Drawing still makes me very happy, and creating my own things to draw from my head makes me very proud. 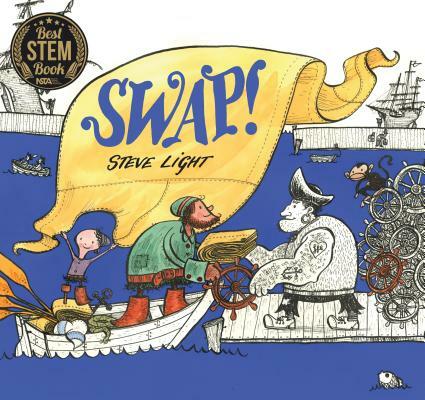 Steve Light has since published several children’s books with various publishers. He also travels far and wide reading and telling stories most notably at The Eric Carle Museum of Picture Book Art and The Milwaukee Museum of Art. Steve loves to draw. 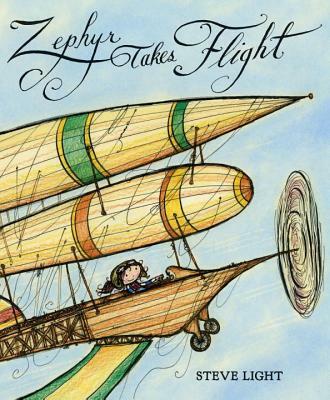 He draws everyday whether it is drawing in his sketchbook or on fancy paper for an illustration. He loves fountain pens and collects these ancient artifacts in order to draw with them. He also loves making things. Steve usually makes things like sculptures and toys out of wood. He especially loves sharing his art and stories with children, because truth be told, Steve is a big kid at heart. 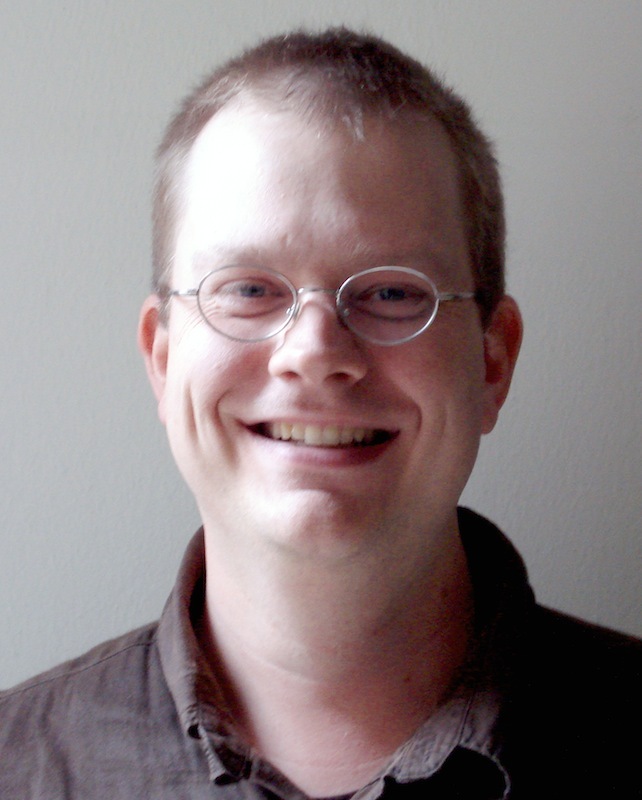 For even more about Steve you can look at his Wikipedia page.